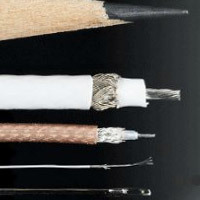 Alpha Wire is a cable and wire manufacturer with a very strong experience in the market of many years and solutions for the most demanding industries, from harsh environment to medical and offshore oil industry. Over the years Alpha Wire has become a world leader in the most demanding environments and applications providing cable and wire to including motors, drives, semiconductors, medical, military, material handling, solar and wind power, packaging and paper industry and many others. 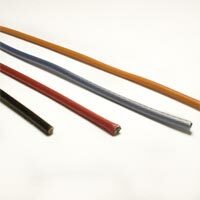 Long-lasting and reliable cable and wiring solutions from Alpha-Wire: high quality materials, the latest manufacturing techniques as well as best-in-class quality controls all combine to offer you process reliability and low maintenance costs, even in the toughest industry environments. 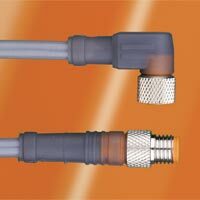 A full selection of cordsets, compliant with IP65, IP67, IP68/NEMA 6P, IP69K standards, designed to provide customers with reliable solutions for industrial environments while minimizing up front installation costs and downtime.